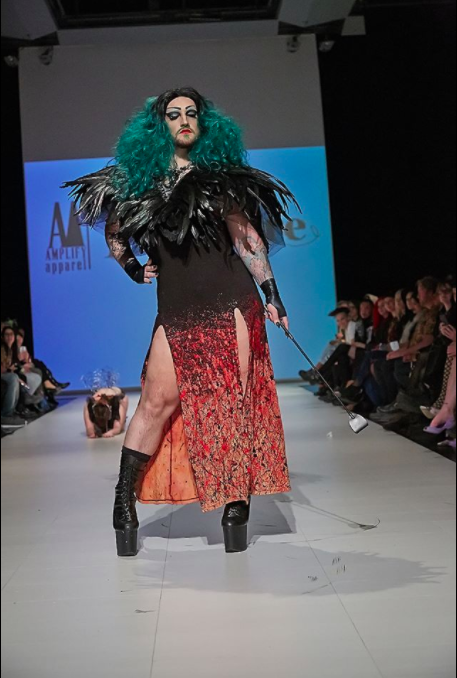 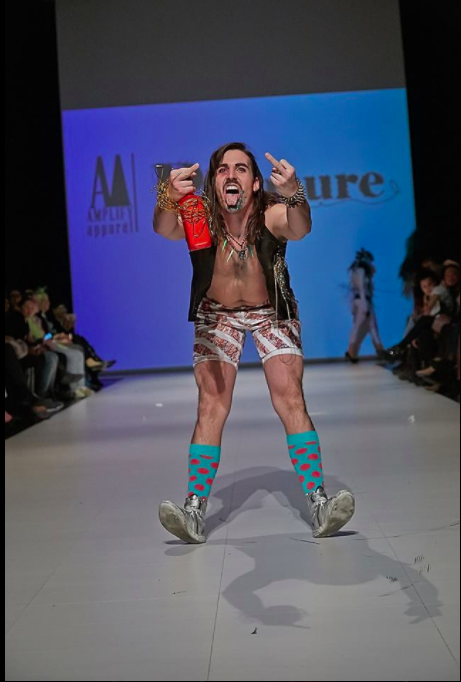 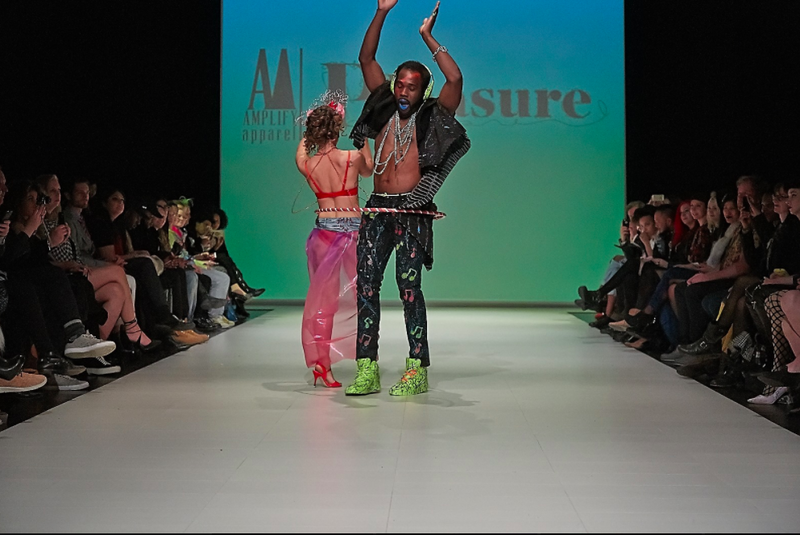 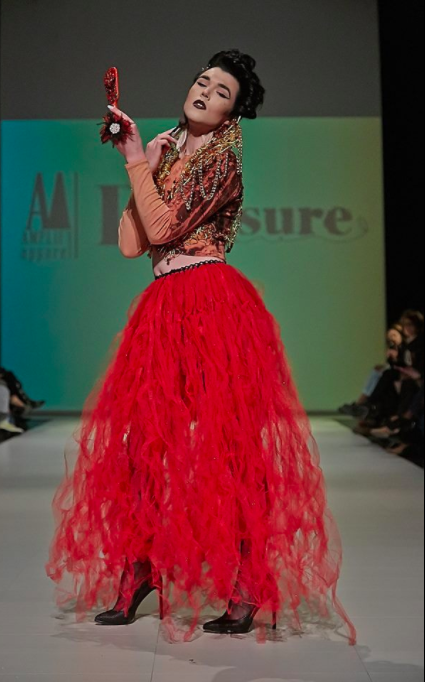 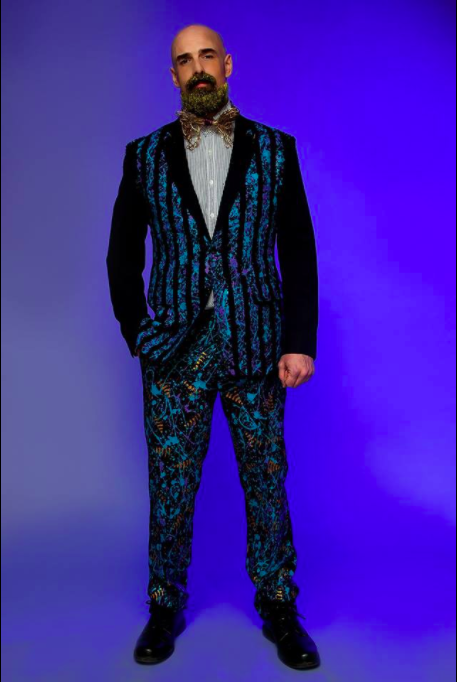 Amplify Apparel Presents "pleasure" @TORONTO ARTS AND FASHION WEEK [FAT] 2016. 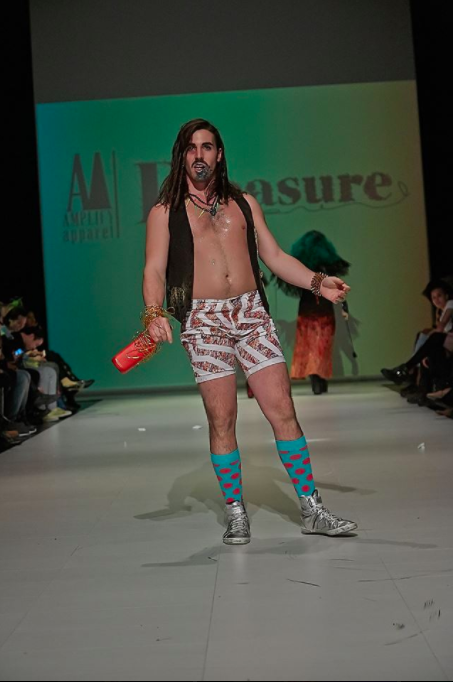 Amplify Apparel presents the SS16 collection PLEASURE. 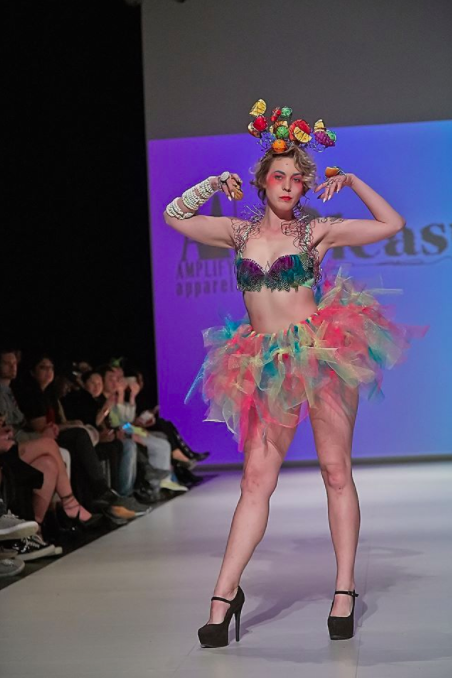 Int the collection PLEASURE it explores the desires that cause your heart to flutter, your mind to race, and your spirit to soar.